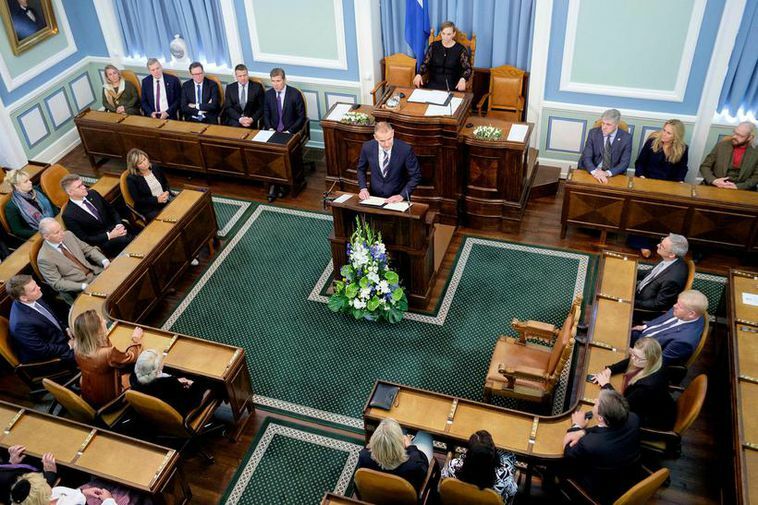 A new poll conducted by Fréttablaðið, Vísir and Stöð 2 yesterday shows that the Independence Party and the Left Green Movement lead the polls. The parties are equal with 23 percent each of votes if the election were to take place now. It was the government lead by the Independence Party and party leader, PM Bjarni Benediktsson which collapsed on Friday. According to the poll, the Pirate Party would receive 13.7 percent of votes followed by the People's Party with 11 percent. The People's Party is a fairly new party which took part in the general elections of 2016. It has faced criticism for its anti-immigration stand. The Progressive Party would receive just over 10 percent according to the poll, Bright Future only 7 percent and the Reform Party and the Alliance Party a meagre 5 percent each.